Spring in Ontario brings sunny days and cold nights and that means the maple sap is running! Sap is collected and boiled down to make the pure syrup. 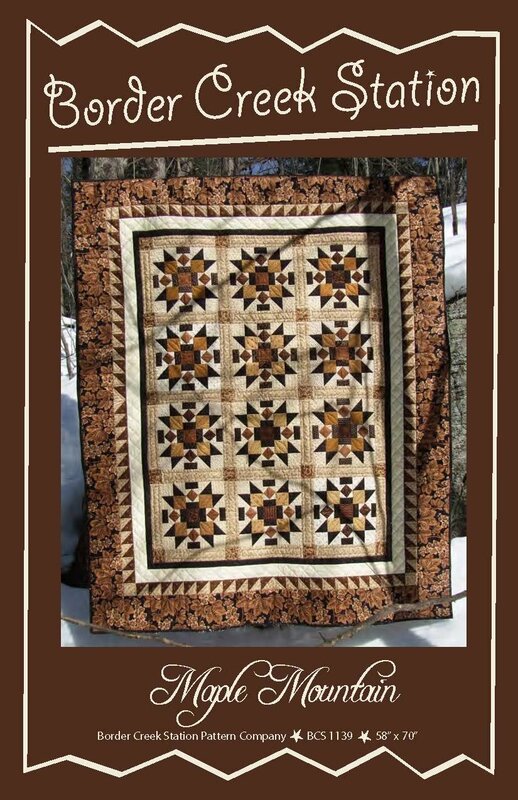 A beautiful quilt to commemorate this part of our seasons or to make 'just because'.